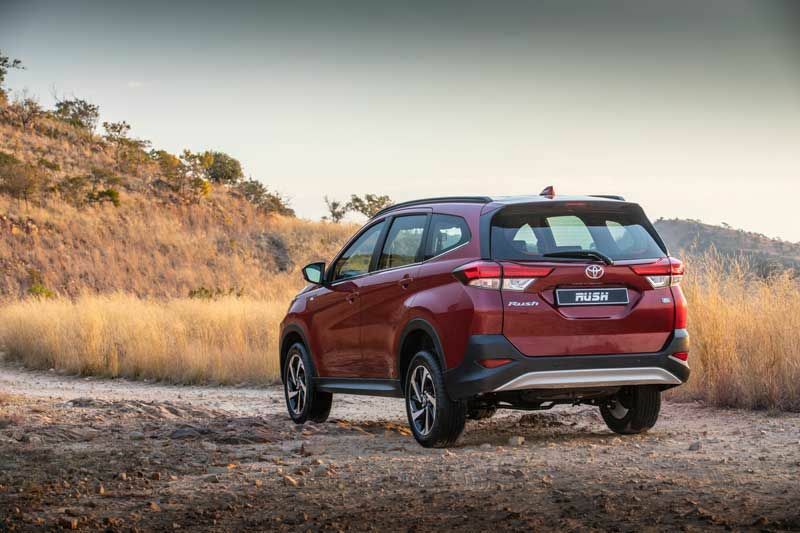 Enter the new Toyota Rush – a model pitched squarely at the small SUV segment; a product offering that caters to the ‘new age’ urban adventurer and encourages you to start your own adventure. 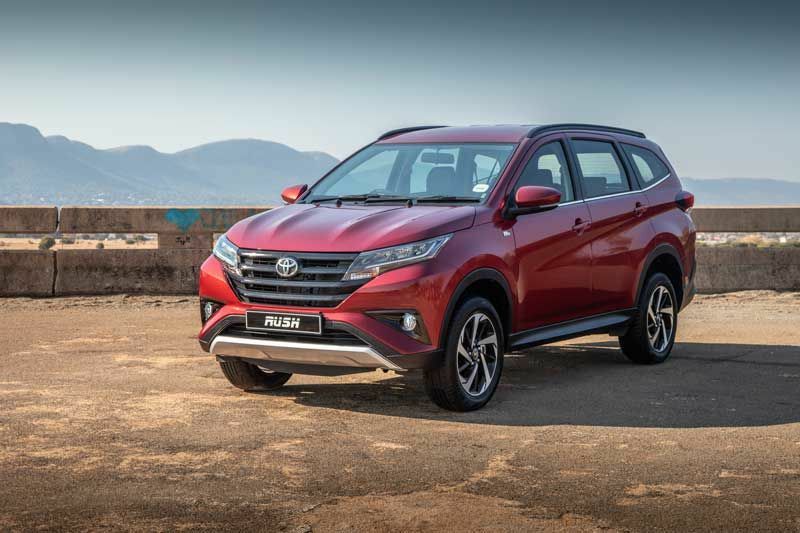 Starting at the front, the new Toyota Rush features a prominent angular design with pointed, upswept LED headlamps and large trapezoidal grille. 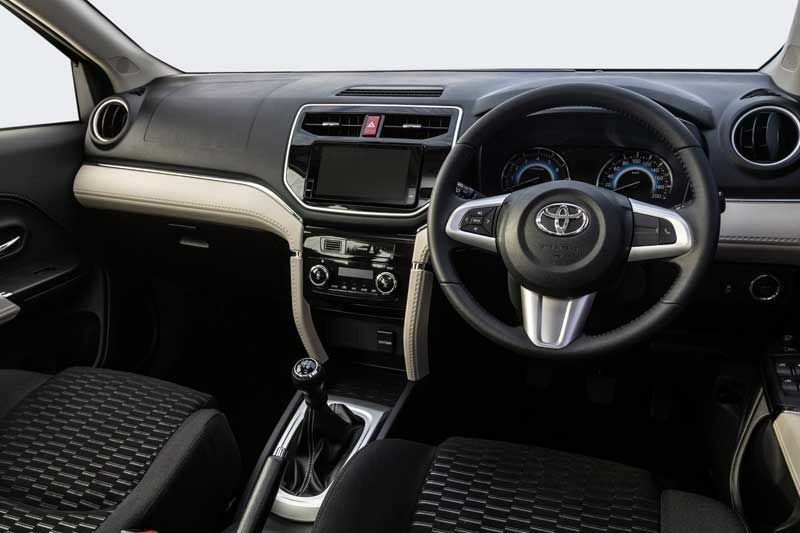 The grille features wide horizontal slats finished off in dark grey and a centrally mounted Toyota emblem. An inverted contour line separates the upper and lower air-dams and creates a triangular space which house the fog lamps. A silver-hued skid plate and twin hood bulges round off the front façade. 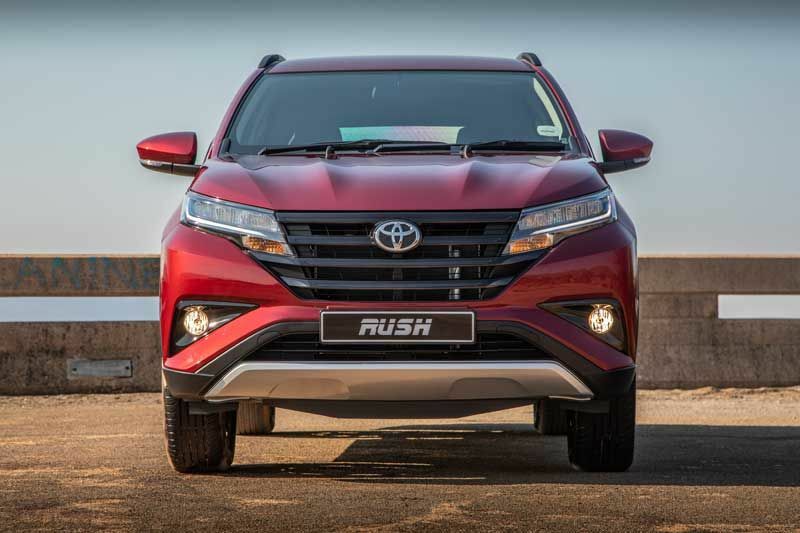 The side design lays emphasis on Rush’s impressive ground clearance and spaciousness, whilst black fender trim and lower panel garnishes add a rugged element. A noticeable crease line flows from the front wheel to the rear tail lamp edge – creating a sense of movement. Matching black roof rails and body-colour rear roof spoiler create a cohesive image. 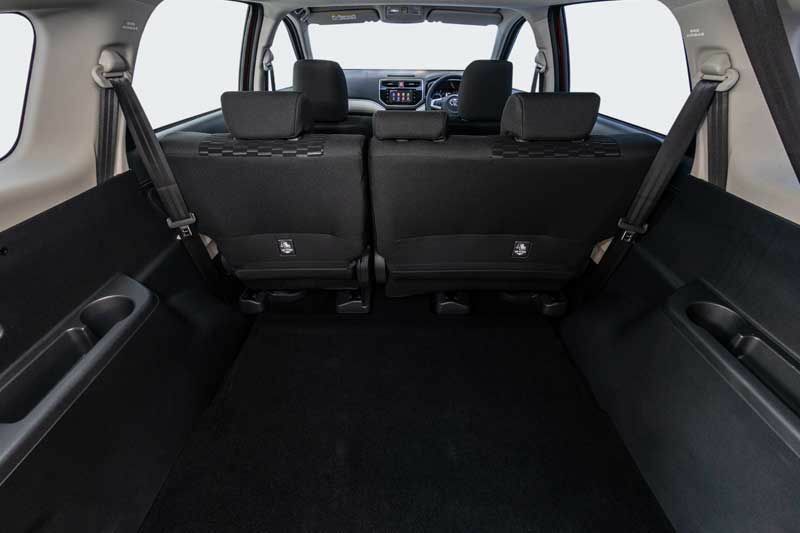 The interior layout adopts a strong symmetrical design with ease-of-use operational zones focusing on excellent ergonomics. The upper dashboard houses a touchscreen audio system, equipped with Bluetooth, USB and Android Auto Plus Show/Apple CarPlay functionality. This high-tech audio unit also offers a user-customisable layout and ‘apps’ – a must-have for any millennial customer. 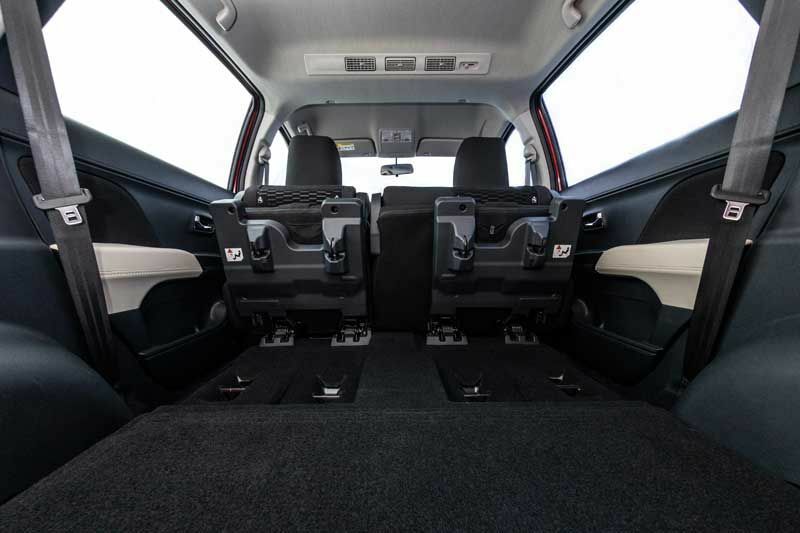 The Toyota Rush offers an elaborate specification list for a vehicle in this category. The exterior features list include power adjustable and - retractable exterior mirrors, auto-off LED headlamps, roof rails and fog lamps. The 6-speaker touchscreen infotainment system not only offers the aforementioned Android Auto Plus Show, Miracast and CarPlay functionality, but in addition features built-in Satellite Navigation to seamlessly navigate to any destination. 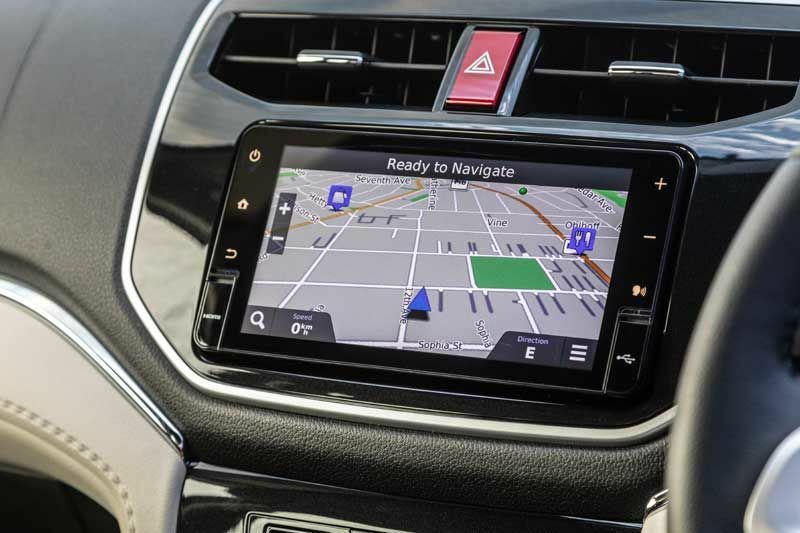 Occupants can also use their native smartphone apps such as Apple Maps, Google Maps and Waze (dependent on device) alongside music-streaming apps such as Apple Music, Spotify and Google Music. Drive is provided by a 1.5-litre four-cylinder DOHC engine, with outputs of 77 kW at 6000 rpm and 136 Nm of torque at 4200 rpm. 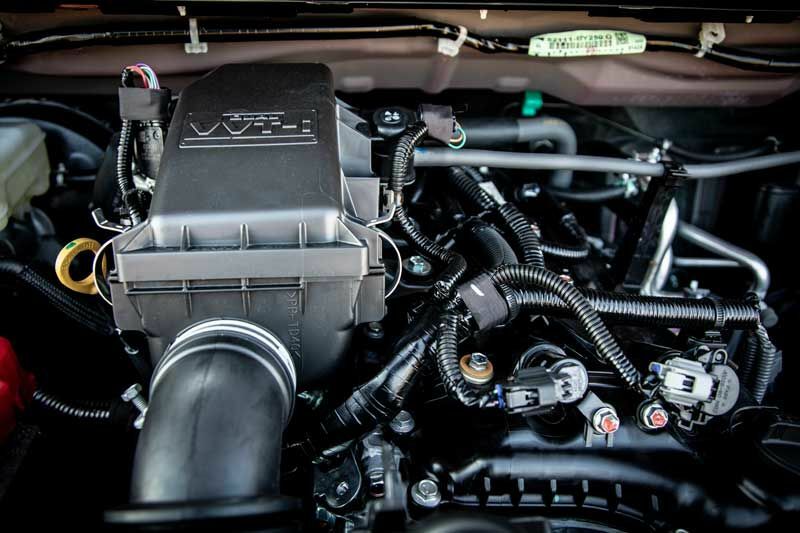 The engine utilises Toyota’s VVT-i system to boost efficiencies. 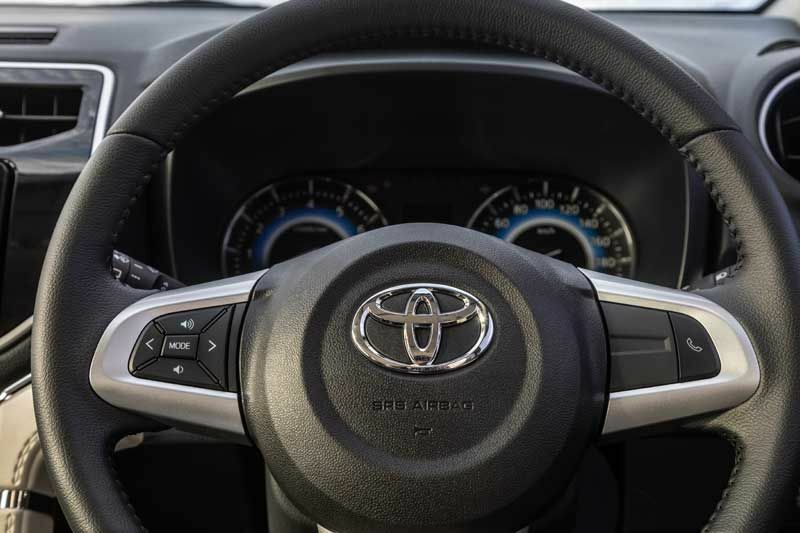 Buyers have a choice of either a 5-speed manual transmission or 4-speed automatic – driving the rear wheels. A six-services/90 000 kilometre service plan comes standard, backed up by a three-year/100 000km warranty. The service intervals are set at 15 000 kilometres.